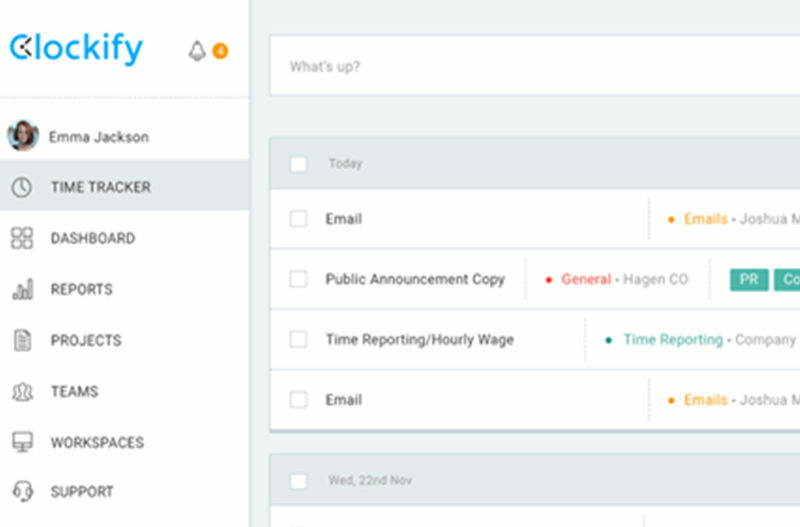 Serbian.tech News How Clockify made tracking time off easy? Modern-day workplace looks way different than the office how we traditionally see it. More and more people are taking the opportunity to work remotely. And that’s great, both for the employer and the employee. One cuts the costs, and the other one saves the time traveling from and to work and has the chance to finish personal obligations and chores. And when it comes to vacations, we are noticing a significant change. Successful companies like Netflix and Crowdflower put into work Unlimited vacation policy, a system in which employees can take as many free days as they need as long as the job gets done. Time tracking software is the necessity of a modern time company. When we look at all of this, we can realize why time tracking software became the necessity of a modern time office. It all started in February 2017. And it was mostly for internal use. That’s when they’ve decided to offer it to the world. And the reaction was better than it was expected – over 17.000 registrations during the first week! Now, almost two years later, you can find 2 cloud packages and a free one online. We are especially proud that this Serbian team made such a breakthrough in its community. Located in Novi Sad, they managed to offer a good product for a significantly lower price than the competition. And their list of subscribed users continues to grow! Check them out ASAP, and support them in their journey. And don’t miss to read our article on City Expert and Four Dots. For any suggestion feel free to contact us, we are waiting for you!